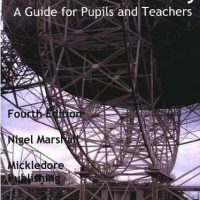 View cart “GCSE (9-1) Astronomy bundle special including telescope!” has been added to your cart. 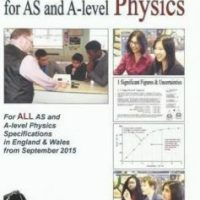 The new GCSE (9-1) Astronomy specification was written with 25% more information with 2 exams to replace the supervised projects. Comfortably completed in two years. However many have asked if they could complete the course in 2 years, and we have listened! It is now possible to enrol onto our GCSE (9-1) Astronomy programme and complete within the year. Sadly we cannot reduce the price of the two year course as that would not be fair on our students who completed both years for £150. However if you did not complete the first year with us, this is for you. 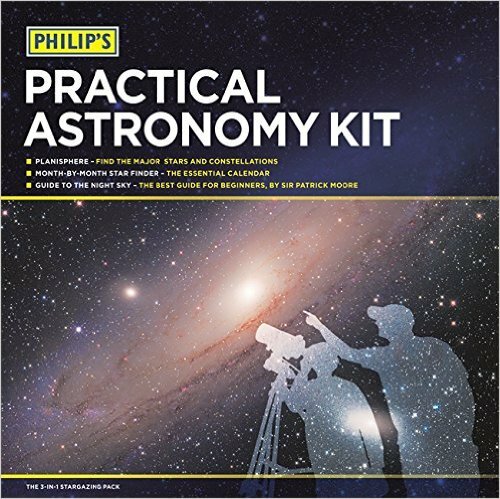 Please note, this program is recommended for those who have considerable knowledge already in Astronomy and have their exam centre arrangements in place. It is also for people who have NOT completed the first year of our course. You will need to complete at least TWO Observational Tasks between now and then. A course advisor will need to sign these off.